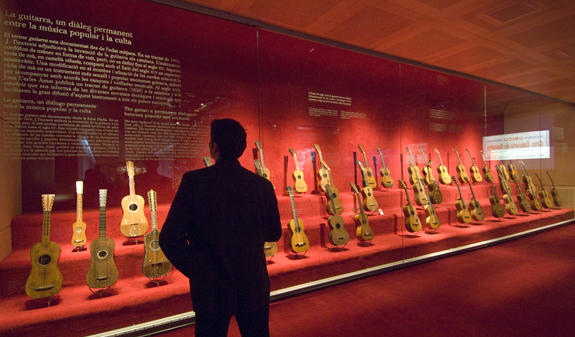 Barcelona’s Museu de la Música takes you on a thought-provoking journey through the different periods in the history of music and different cultures. 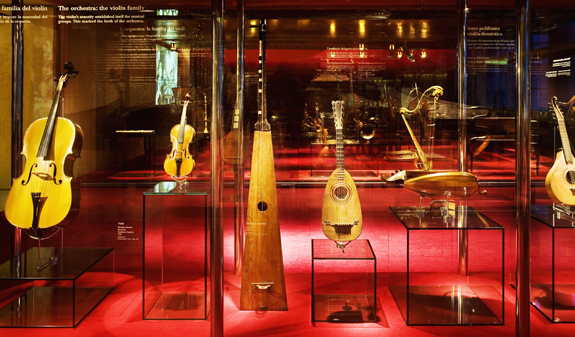 The museum’s collection of some 500 musical instruments is illustrated with audiovisual exhibits in English, Catalan and Spanish. 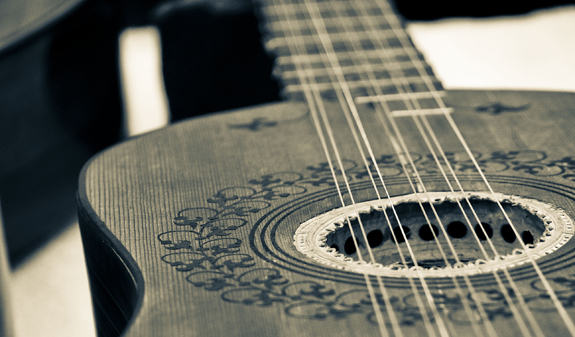 You’ll be able to hear Pau Casal’s cello and an Indian sarangi, as well as excerpts of works by Albéniz for guitar and piano. 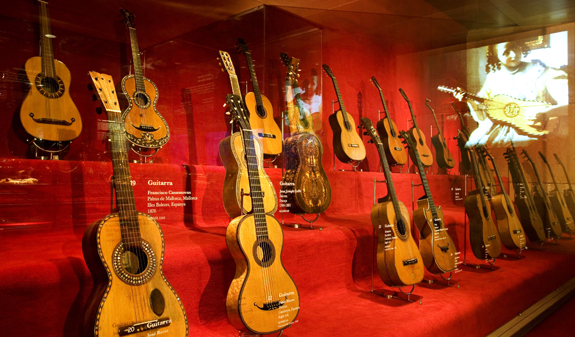 The museum has one of the world’s most important collections of classical guitars and has outstanding examples by Antonio de Torres, the foremost Spanish guitar maker. Keyboard instruments, such as Pérez Molero’s organ, Zell’s harpsichord and Hauslaib’s claviorgan are also iconic exhibits. The interactive gallery allows you to play a number of musical instruments and is particularly suitable for families with children. 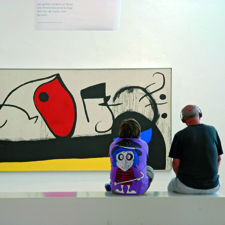 The museum is located in a concert hall building, L'Auditori, by the architect Rafael Moneo. It is home to the OBC-Orquestra Simfònica de Barcelona i Nacional de Catalunya, and is part of the new architectural district close to the Agbar Tower and Mercat dels Encants. Times: from Tuesday to Saturday and holidays, from 10am to 6pm. Sunday, from 10am to 8pm. Closed: 1/1, 1/5, 24/6 and 25/12. Meeting point: l'Auditori: c/ Lepant, 150. Metro: L1, Marina. 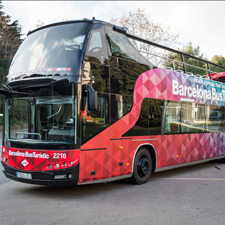 Bus: 6, 7, 62, H12, and V21. Tram: T4-Auditori-Teatre Nacional. Free admission under 16 years old. Reduced entrance: from 16 to 29 years and over 65's.